The ultimate expression of Newton Vineyard’s winemaking excellence, The Puzzle cuvée is back after a one-year hiatus in production. Composed mainly of cabernet sauvignon, The Puzzle 2012 was assembled using the best grapes grown at the Napa Valley, California estate. 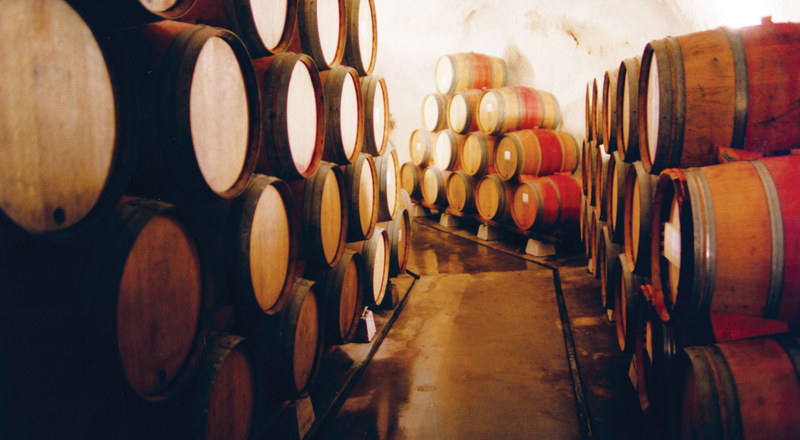 First produced in 1994 from a single parcel of cabernet sauvignon vines in the shape of a puzzle piece, the cuvée evolved over the years into a meticulous assembly of the finest grapes selected from Newton’s 112 different vineyard blocks, blending the different grape varieties grown at the estate. 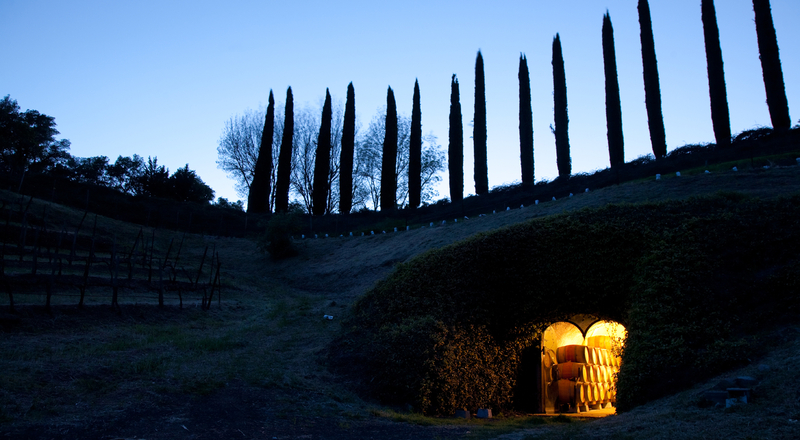 The 2012 vintage returns to a dominance of cabernet sauvignon, and for the first time includes grapes from other terroirs among the most prestigious viticultural locations in Napa Valley: Spring Mountain, Mount Veeder and Yountville. 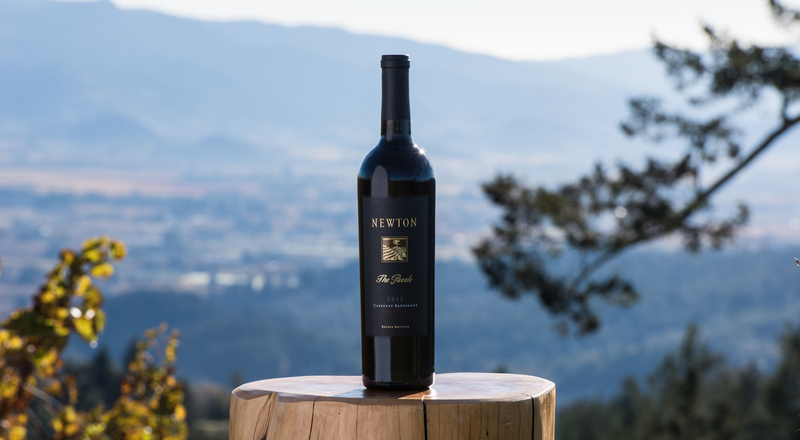 The Puzzle marks a return to the roots of Newton Vineyard, which was built up by its founders around cabernet sauvignon, with the avowed intention of becoming one of the most acclaimed Napa Valley wines. The 2012 has cassis, chocolate and tobacco flavors, with a rich complexity, long finish and unexpected texture faithful to the outstanding viticultural philosophy that defines Newton Vineyard. This latest iteration of The Puzzle is perfectly aligned with the ambitious plans of Newton Vineyard’s new Estate Director Robert Mann. After nine years at the helm of Cape Mentelle, an Australian estate also part of the Estates & Wines collection, this internationally-renowned cabernet sauvignon expert brings his unique savoir-faire to Newton Vineyard.